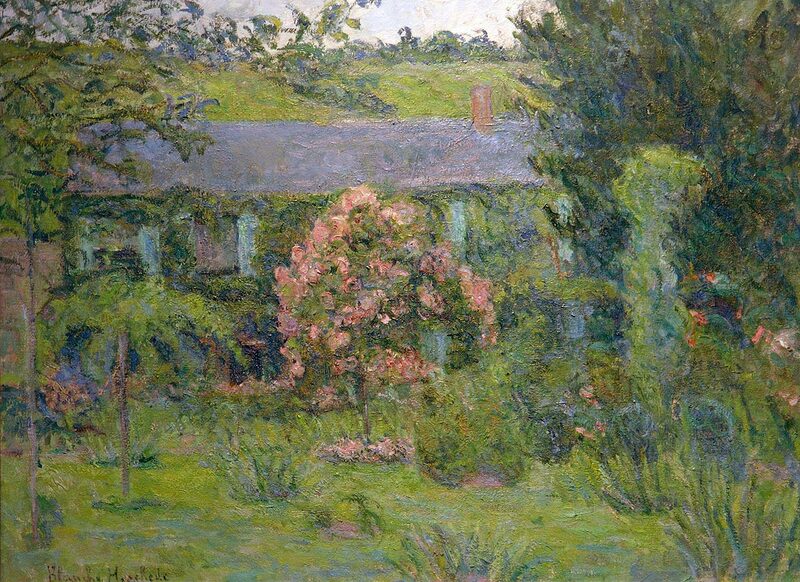 Blanche Hoschede Monet was born in Paris, November 10, 1865, the second daughter of Ernest and Alice Hoschede. 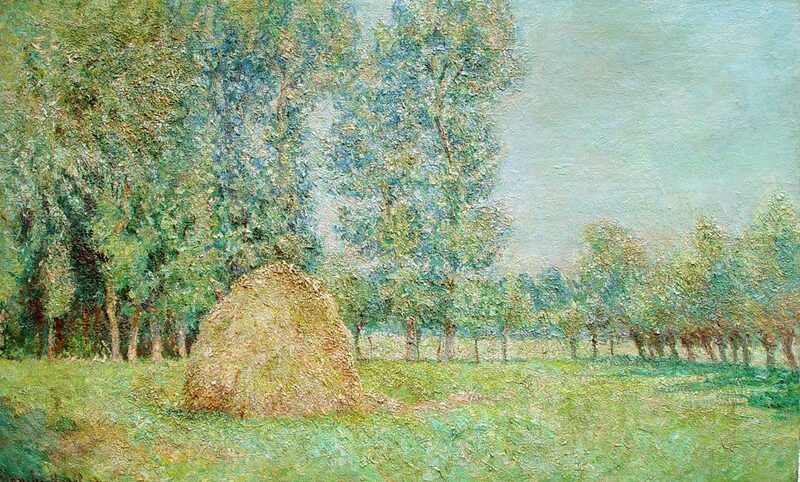 Ernest was a busisness man but also an art collector of impressionist paintings. 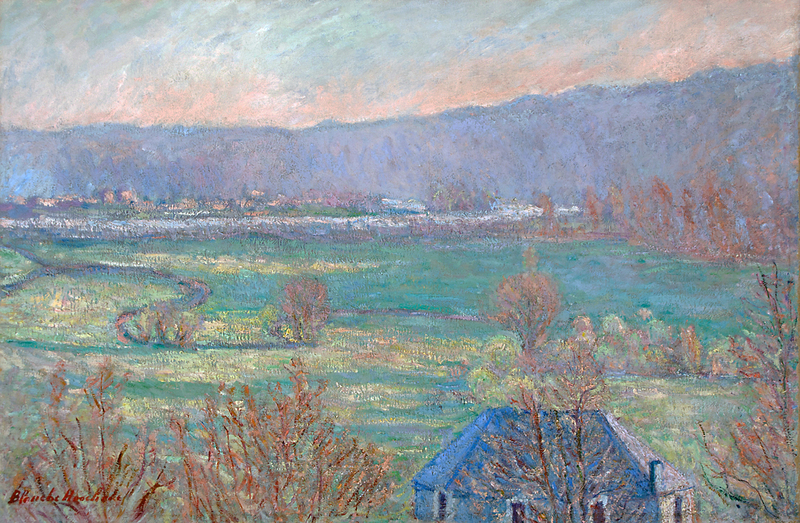 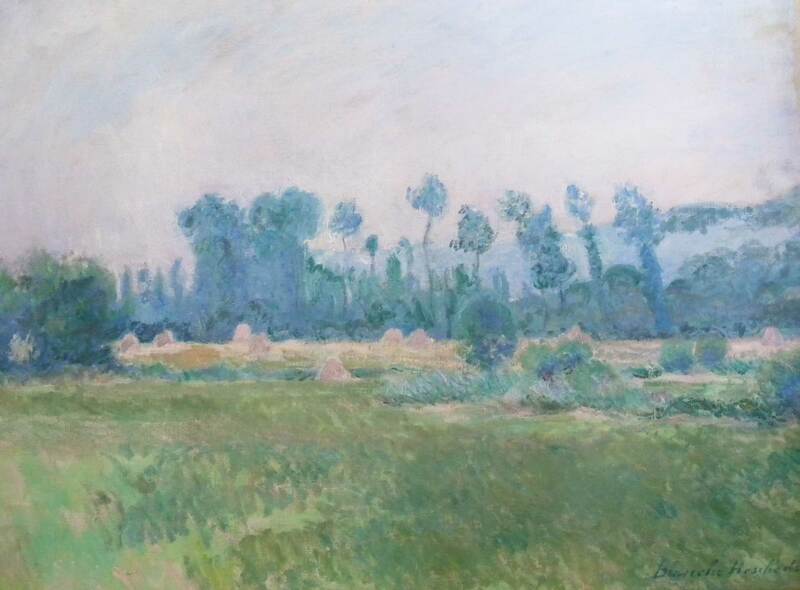 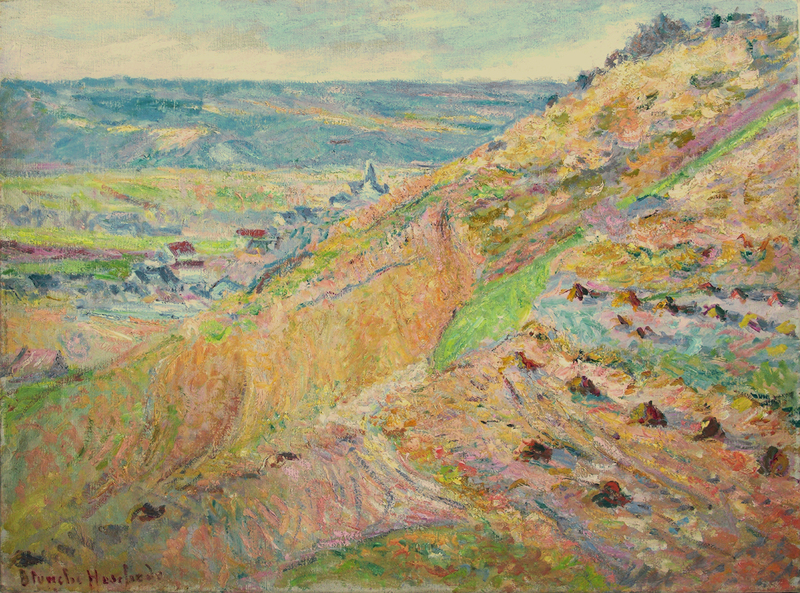 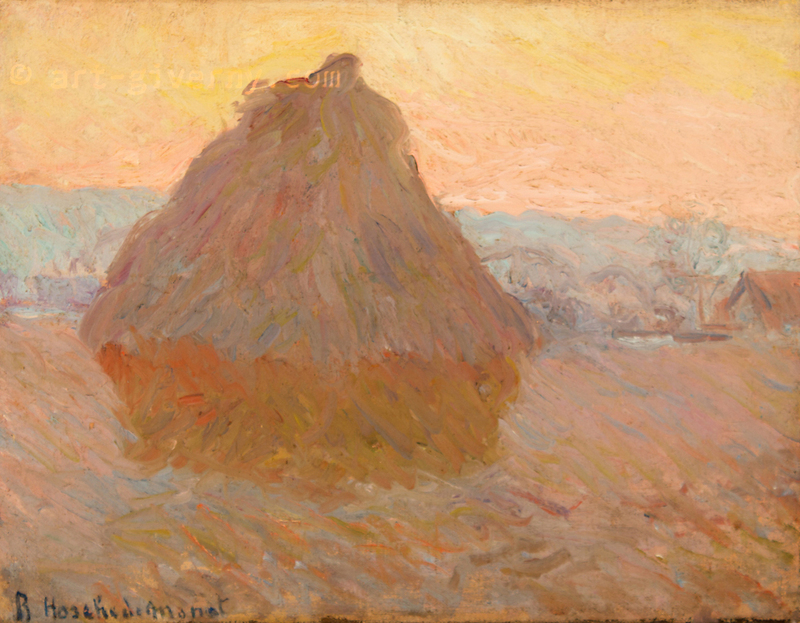 The Hoschede Monet families moved to Vétheuil,. 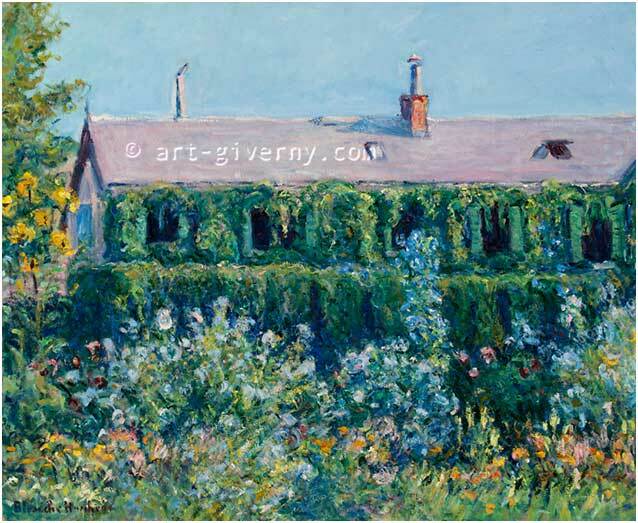 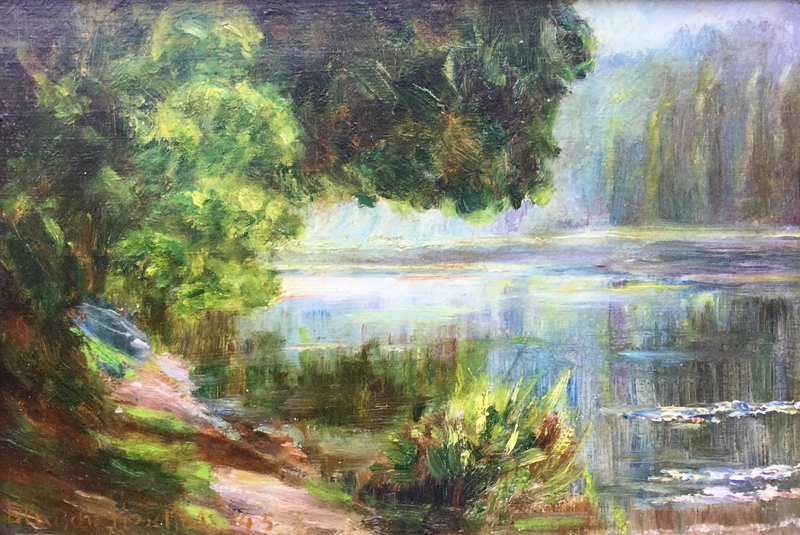 After Alice death they moved to Poissy and then, settled in Giverny in 1883. 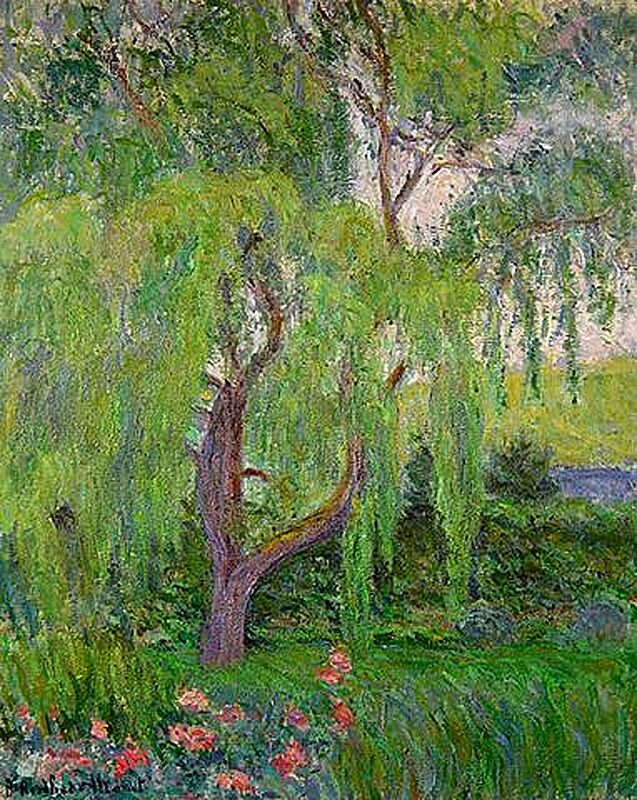 Ernest died in 1891.